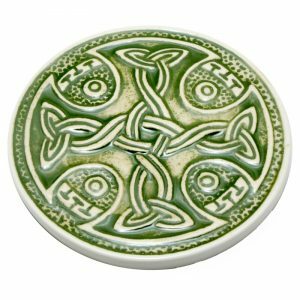 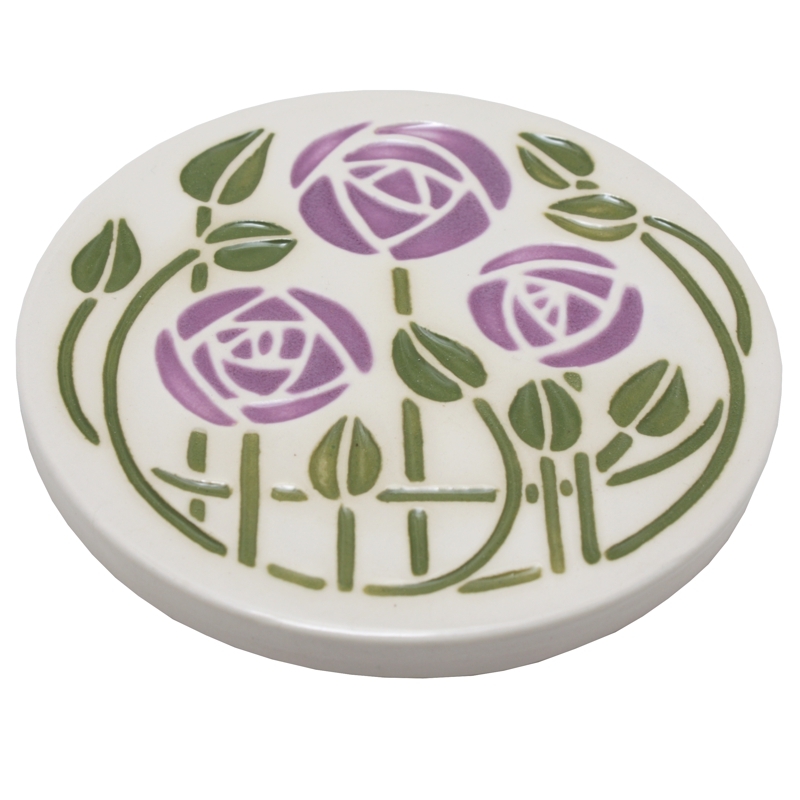 The Mackintosh coaster is ideal for keeping glasses and mugs off your table tops. 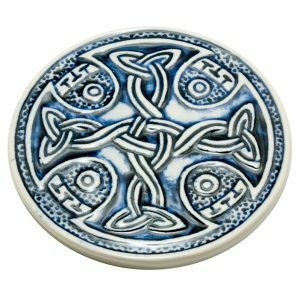 The carved Mackintosh and hand painted decoration make it really remind you of Scotland. 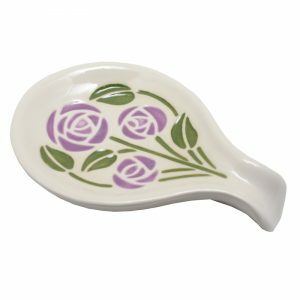 Alongside our Mackintosh teapot-stand it gives any table a Scottish theme. 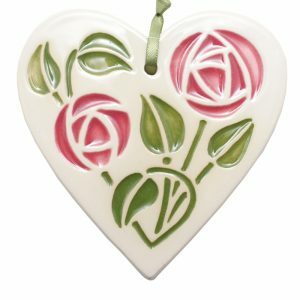 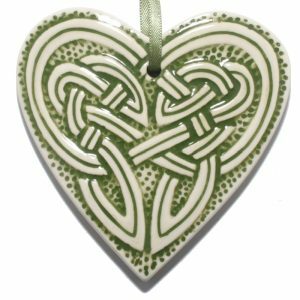 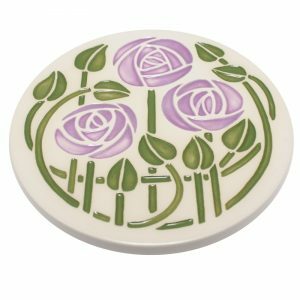 The Mackintosh Coaster is handpainted in Scotland by Jacqui Seller.